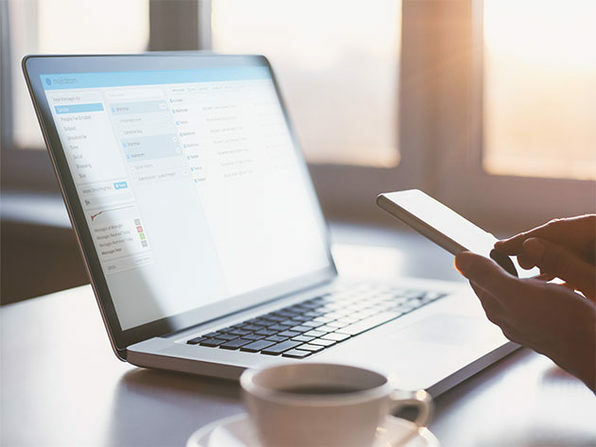 Struggling to stay above the email flood? Work, personal, spam email — it all piles up faster than most of us can manage. 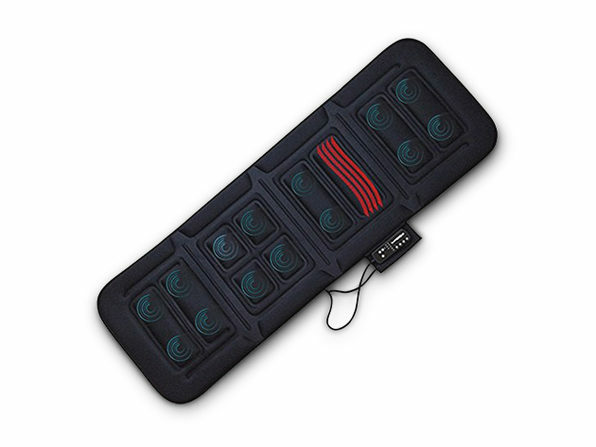 Let Mailstrom get you back in control. 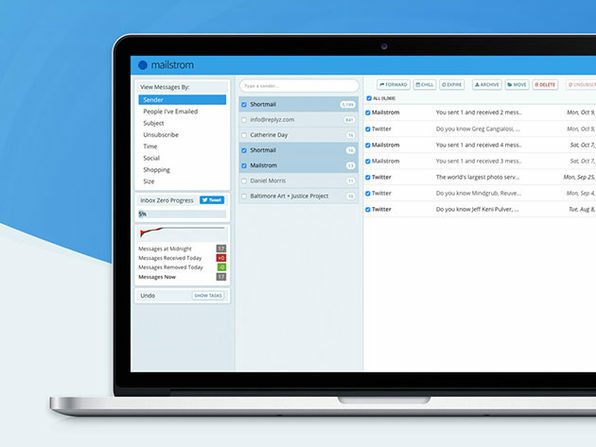 Unlike other mail management apps that use AI algorithms, Mailstrom amplifies your human intelligence to sift through the inbox mayhem. 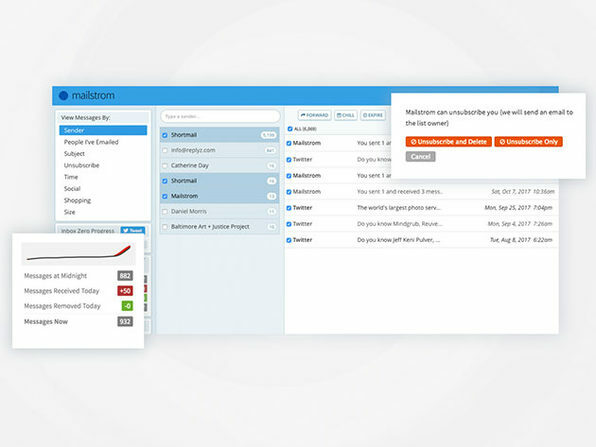 This app identifies bundles of related mail and allows you to slice through tens, hundreds, or thousands of emails at once while offering the custom tools you need to find the management method that's best for you. 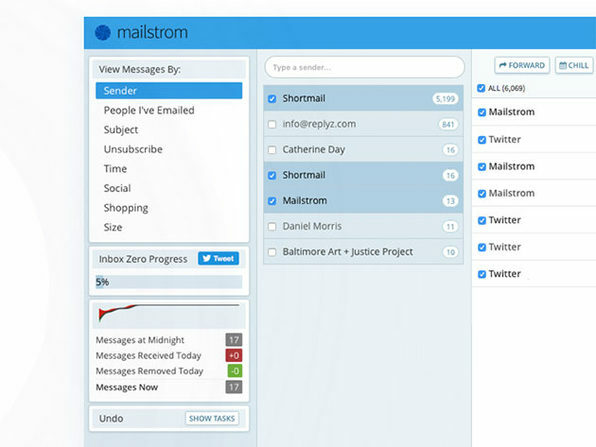 The New York Times: "The best thing about Mailstrom is that it has a dashboard that lets you quickly delete huge swaths of messages from a single sender or company." 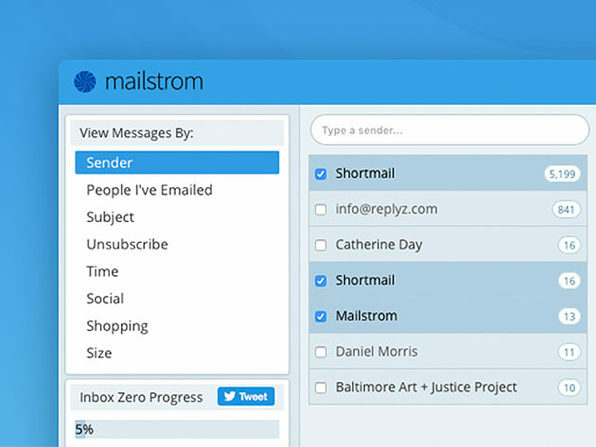 Inc: "The same management chore would have taken three times as long without Mailstrom."